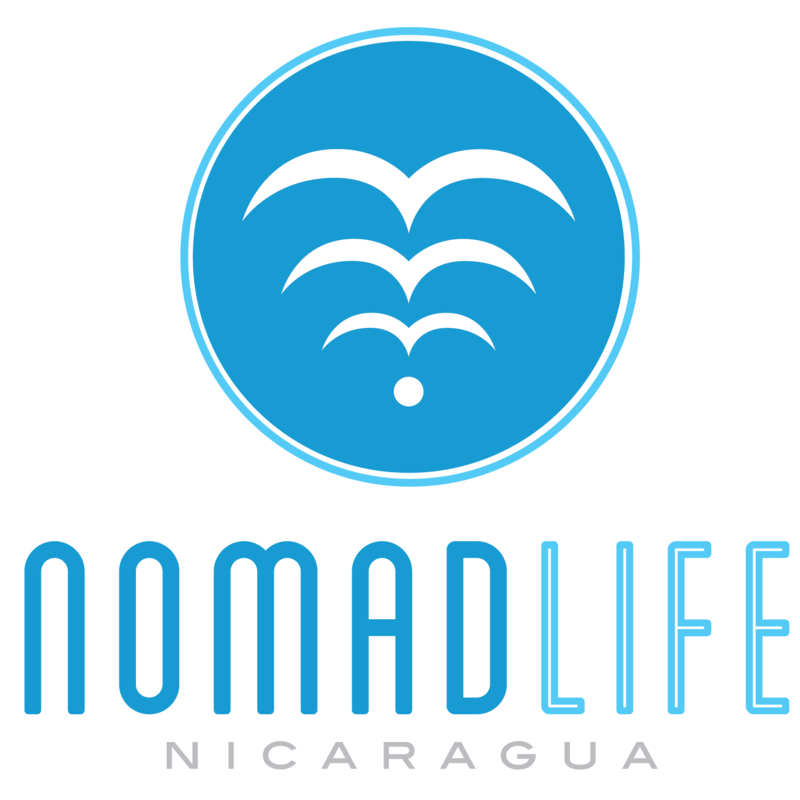 "WE PRIDE OURSELVES ON VALUES THAT CHANGE THE WAY NOMADS TRAVEL & WORK"
NomadLife is Nicaragua‘s first co-working and co-living space for Digital Nomads. Located in one of San Juan del Sur‘s most unique villas, 250m away from the ocean in the heart of San Juan Bay, NomadLife emphasizes comfort, community, and recreation as much as it emphasizes creative and productive work. Whether you choose your workstation to be a hammock, an outdoor lounge space, a poolside seat, or a classic desktop workstation, you are sure to find the resources to make your projects come to life! After a day of work, our community will come together for nightly activities such as yoga, spike ball, movie night, discussion night and family style dinners. Our goal at NomadLife is to give you the tools to make every day your very best day! and a 20-minute run or maybe a yoga class. code or into the office to answer some e-mails. It’s go time. followed by a family style dinner back at the villa. that just came out with your housemates. 10PM: Get ready for another amazing day tomorrow. And… We have an special promo for our users. Sign up to Remoters Newsletter and you will get it!